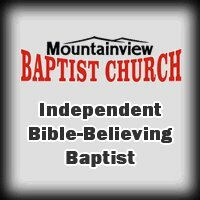 We are an independent, Baptist church, holding to the King James Bible as the preserved Word of God, for English speaking peoples. 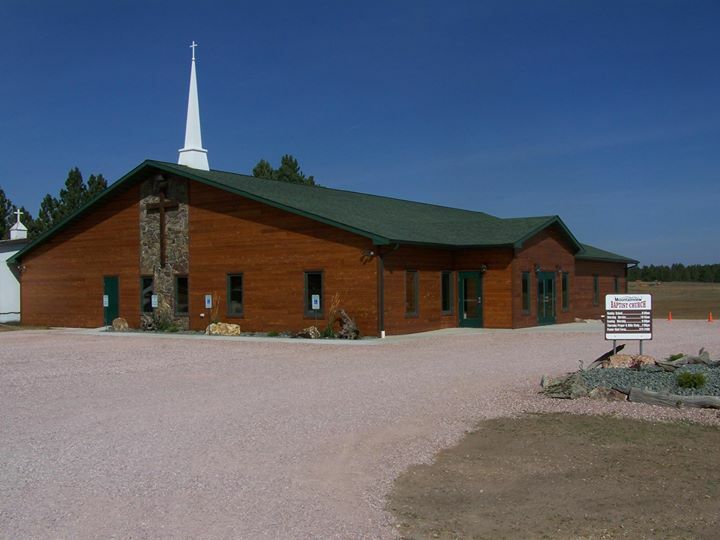 Mountainview Baptist Church is an independent Baptist church in Custer, South Dakota. The pastor is Matt Furse.